This exercise mat is perfect for all kinds of workouts and stretching; from aerobics to rehabilitation. 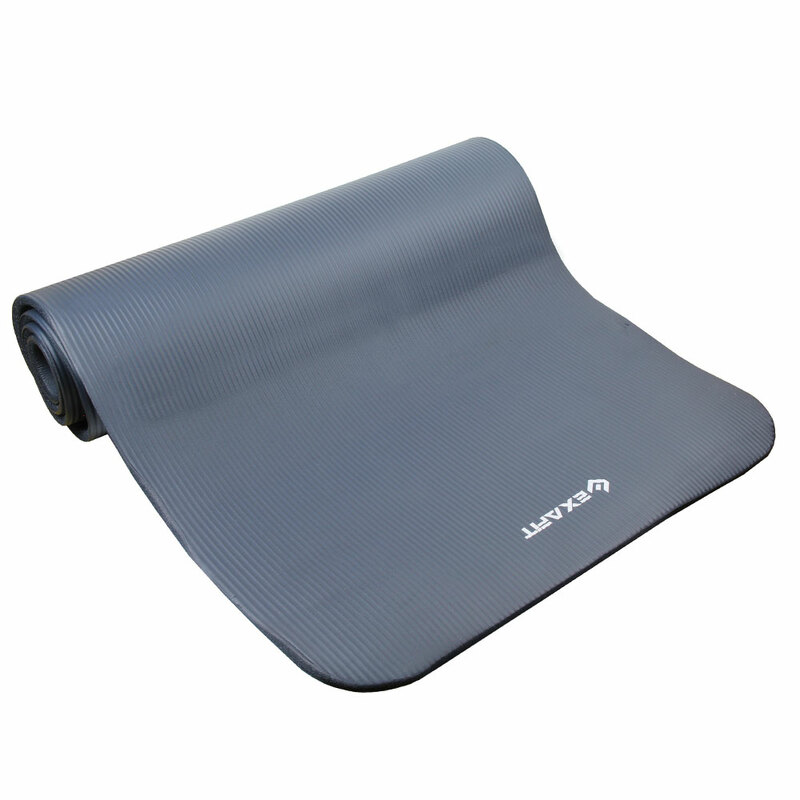 At 10mm thick this mat provides cushioning and comfort for floorwork or standing exercises. Lightweight and easily transportable with the use of the included carry strap. Made from durable NBR foam. 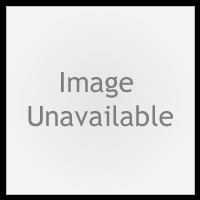 ABOUT THIS MAT:This mat is made from Nitrile Butyl Rubber (NBR), a type of synthetic rubber. The material has been tested as free from Phthalate, Phenol, AZO & Heavy Metals, making it safer for you and the environment.